Of course Becks isn’t into makeup as much as his wife Victoria Beckham is (who has her own collaborations too), but if it’s one thing that he does really well, it’s his dapper style. Have you seen that guy’s beard that he’s been rocking since 2015? It’s on fleek. 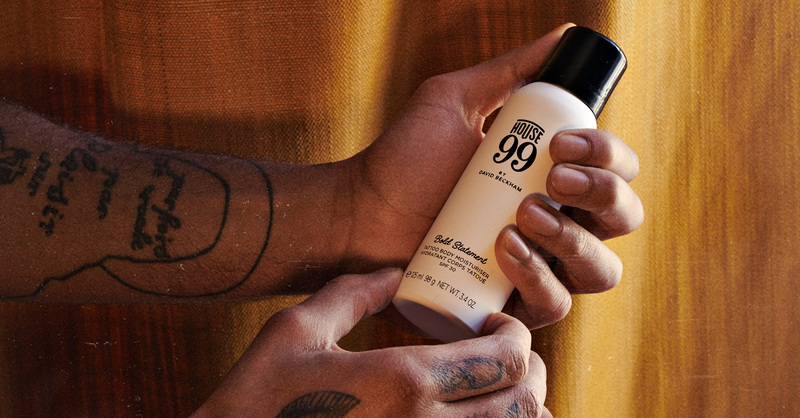 A celebrity with his own clothing line is so last year, and we’re not surprised that David Beckham is leading the way by launching his own grooming and skincare line in an unprecedented move. Let’s just say one thing – men take their hair seriously. And they have good reason to! Your hair can make or break your look. And there’s none other than David Beckham who always looks on point to model yourself after. 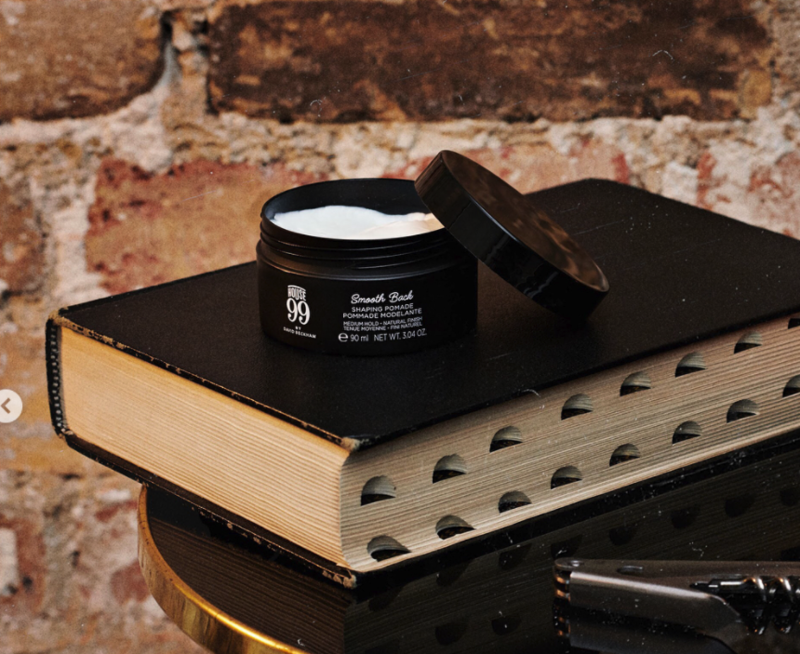 David’s grooming brand, which is supported by L’Oreal, will consist of men’s grooming products like shaving creams and beard oils, and all the products will contain health-boosting natural ingredients like quinoa and spirulina for their protein-rich actives. The diverse range of products will help steer every guy in the right direction to finding his own signature look. 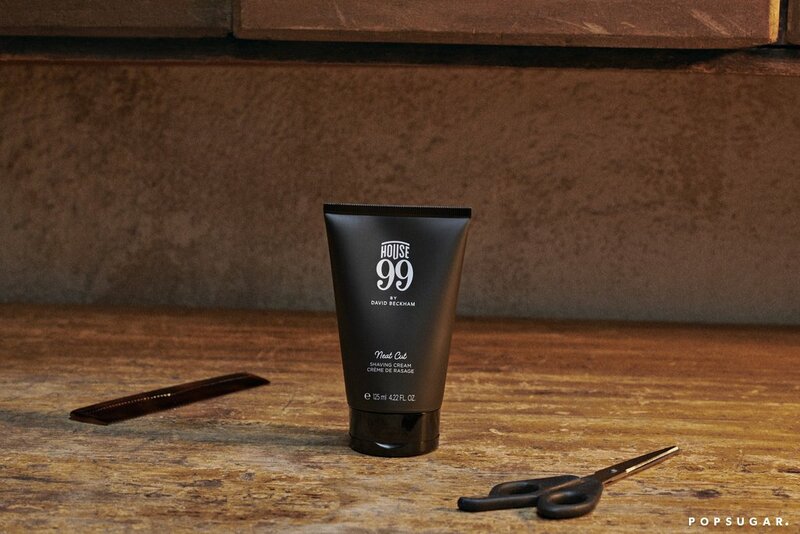 You might not look like Beckham, but you’ll look even better. 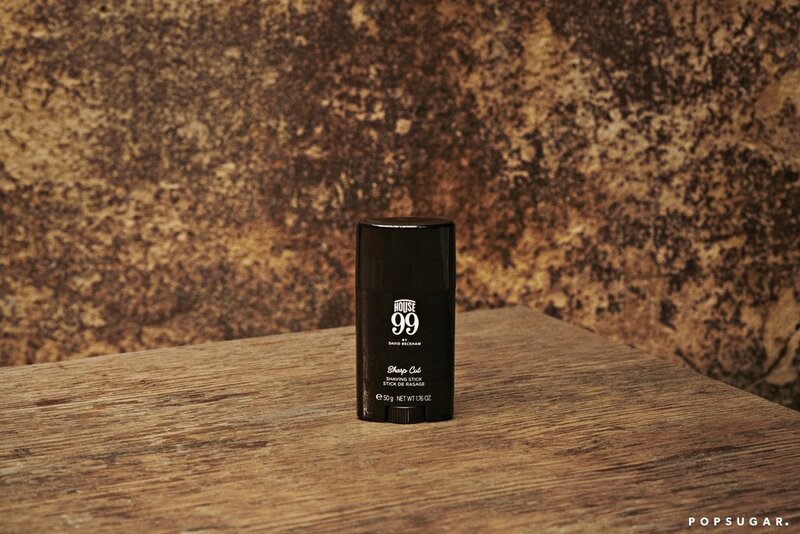 The collection is named House 99 not because the soccer star has 99 houses, but because the year 99 was very significant to him. It was the year when David married the love of his life, Posh Spice, to become one of the world’s most iconic celebrity couples ever, had his first son Brooklyn who’s now a rising photographer, and when his Manchester United team won the treble (in English: treble is when a team wins three trophies in a season). The ‘House’ part refers to David’s goal on creating an inclusive community of grooming aficionados, with whom he’ll share personal styling tips and recommendations. Becks has reputedly been personally involved in the entire project, including perfecting the forumla and packaging – so you can be sure that you’re getting top football star treatment in the bathroom. A first look at the sleek collection, which has a total of 13 products. Here’s a closer look at them. Let’s start off with something that every single guy uses – shampoo. How do you like to style your hair? Gel? Pomage? The choice is yours. Whether you’re capable of growing a beard or not, every guy’s gotta shave too. If the white stuff is too messy for you, here’s a fuss-free option. Keep your beard nice and soft to the touch if you choose to grow it out. The Beck’s personal favourite? 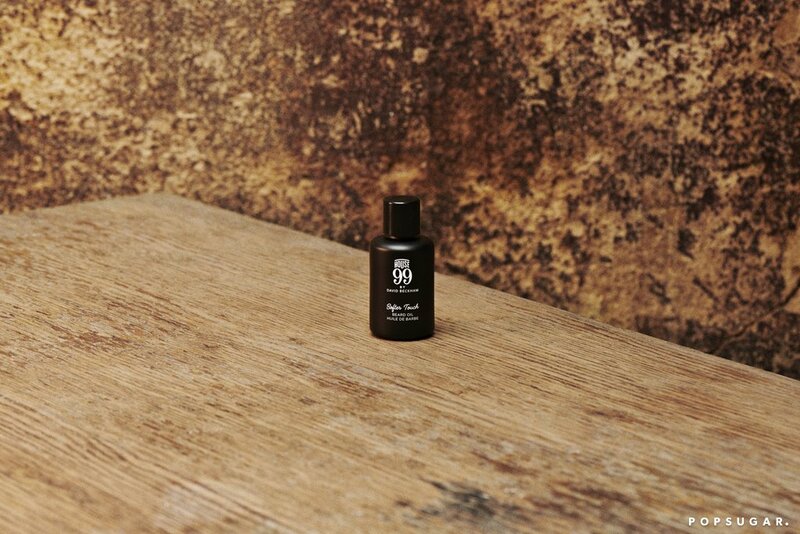 It’s none other than the Seriously Groomed Beard And Hair Balm – suitable for hair all over your head. David is also synonymous with tattoos, and he totally understands the amount of work that goes into maintaining them especially when he’s practically covered in them. Don’t forget, confidence starts with healthy and clear skin. So moisturise that face for that healthy glow! It just remains to be seen if David Beckham’s line can stir up the hype to rival that of other celebrities brands like Kylie Cosmetics and Fenty Beauty. 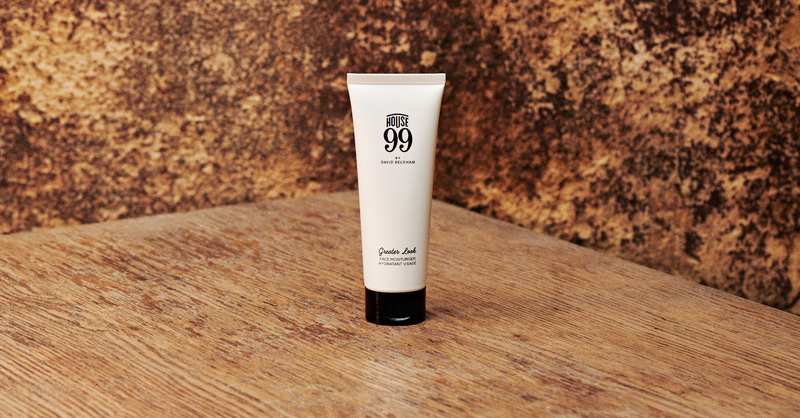 We for one are definitely are all crossing our fingers under our desks, hoping that Singapore will be one of the 19 countries where House 99 will be launched in. 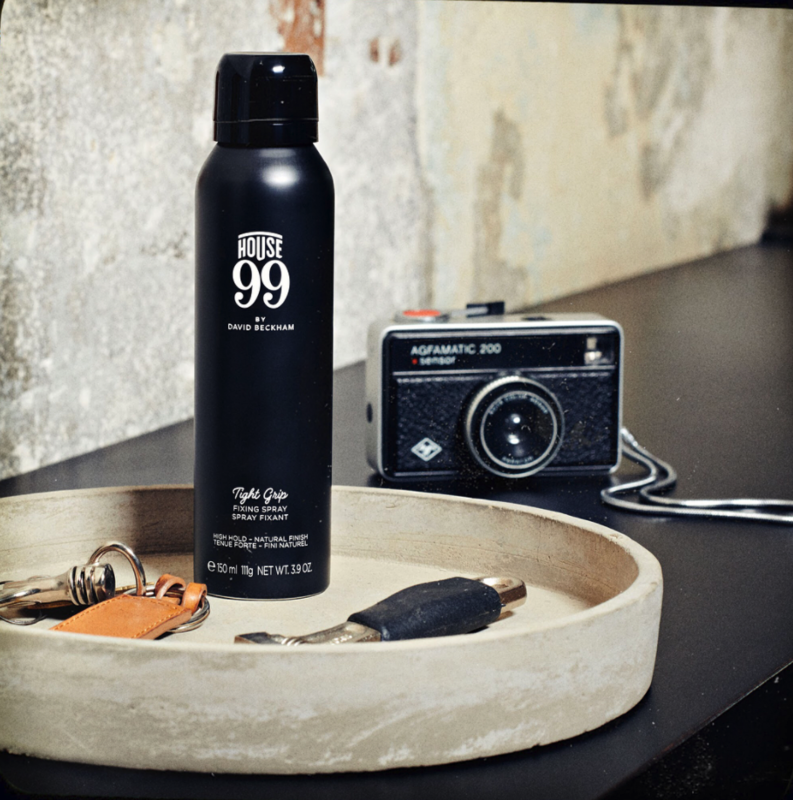 Stay updated by following House 99 on Instagram and on Facebook to be first to know the latest news. 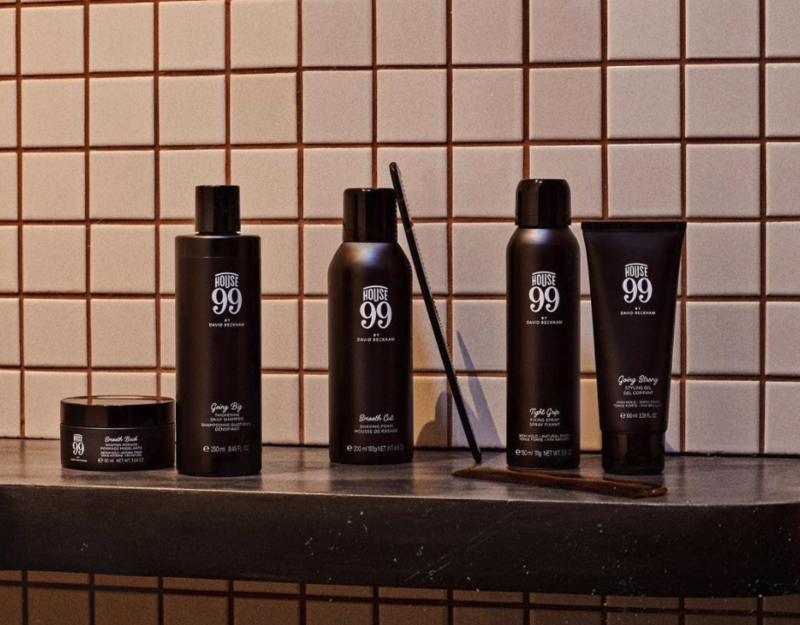 House 99 will launch exclusively at Harvey Nichols on 1 February, and in 19 countries on March 4. We don’t know if Singapore will be one of the 19 countries as of yet, but we’ll definitely update you when we know.